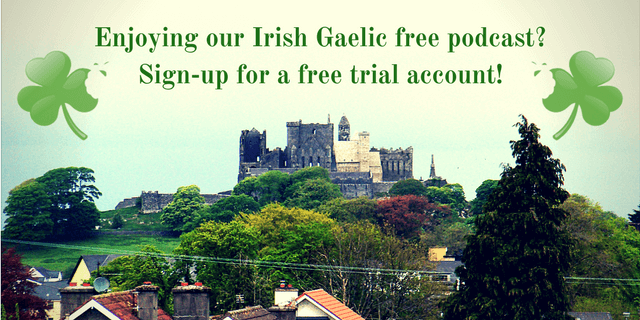 You probably don’t think it’s real but learn Irish Gaelic in Ireland isn’t such an easy task. There’s a weird mix of bureaucracy and people’s mentality that makes learning Irish Gaelic to look like a chore and not as a right. But even if the number of Irish speakers is decreasing every year, there still are a lot of people who want to learn the language. Looking at our activity so far, we can say we’re proud to play our part in keeping the Irish language alive. It may not seem as much, but every member of the Bitesize Irish Gaelic community is doing his part in helping Irish Gaelic not to become extinct. 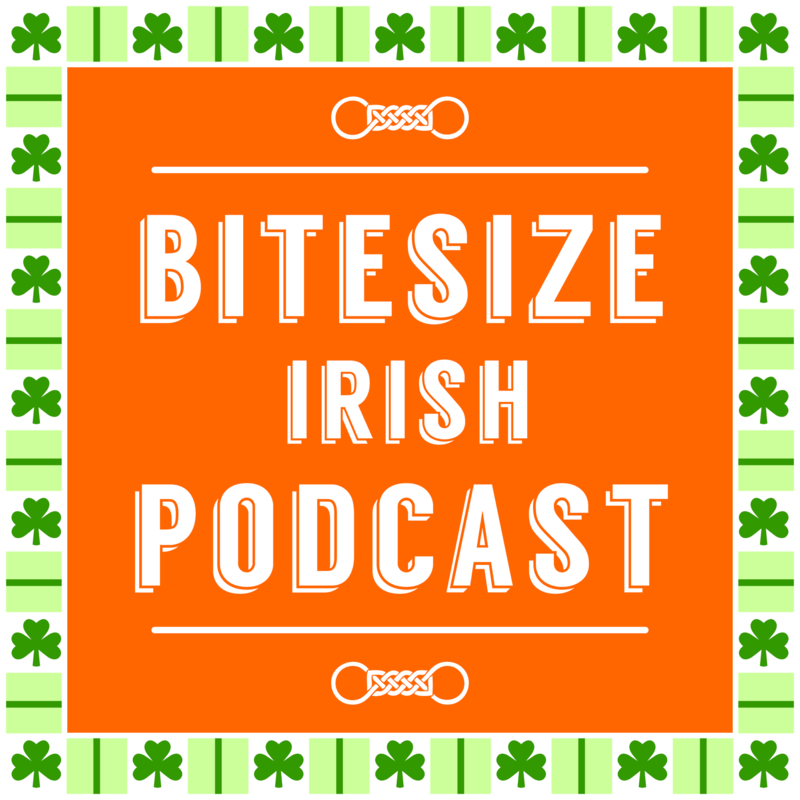 In this Bitesize Irish Gaelic Podcast episode, you can listen to a conversation between Eoin from Bitesize and Liam Ó Briain in Limerick, Ireland. 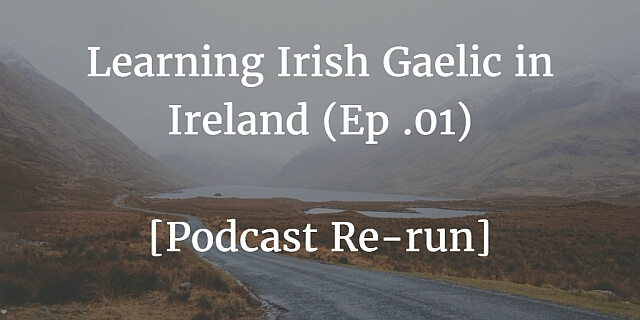 They discuss people’s interest in learning Irish Gaelic, traditional song and dance in Ireland, and the movement of Irish language learners in Ireland. This is a re-run of the 1st Bitesize Irish Gaelic Podcast, in the English language.